Democrat Jay Gonzalez has announced his candidacy for Massachusetts governor. Another election year is upon us, which means it’s time to look at some of the candidates for high office in Massachusetts. 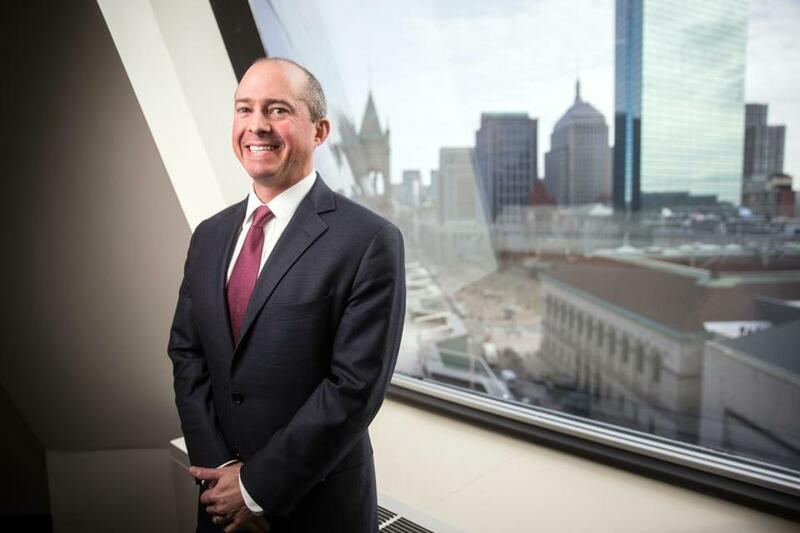 This week, I sat down with Democratic gubernatorial hopeful Jay Gonzalez, the erstwhile right-hand budget man to former governor Deval Patrick. Herewith, an introduction to JayGo, who rose from an undersecretary post to serve as state secretary of administration and finance from October 2009 to January 2013, after which he became CEO of CeltiCare Health Plan. Defining attributes: Smart (Dartmouth, Georgetown Law), substantive, earnest guy who knows the nitty-gritty of state policy.
. . . to make progress on issues that are affecting people’s lives on a day-to-day basis.” That means more affordable housing, plus affordable child care and preschool for every child. And more money for transportation. 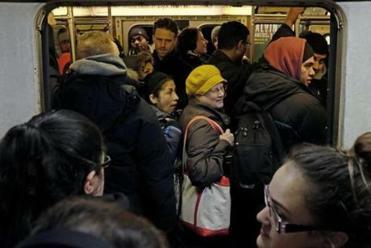 “Our transportation system is the thing I hear the most complaints about every single day. . . . ” Ding: The metaphorical elevator arrives at the ground floor. Shouldn’t T riders want more? And shouldn’t the governor, who is wooing Amazon and its 50,000 workers? Reality check #2: Given that Gonzalez chaired the Health Connector Board until late 2012, doesn’t he bear some of the blame for the health care website’s costly failure in the fall of 2013? Proud, oft-cited accomplishment: Fiscal management that led to 2011 upgrade in state bond rating, from AA to AA-plus. Lefty catnip: His support for moving Massachusetts to a single-payer health care system. Details on major matters like hospital rates and financing? To be figured out later. Areas where he adopts the predictable liberal line and platitudes: Opposition to charter schools and anticompetitive Pacheco law reforms. Places where he has or likely would take a difficult reform stand: Pension reform, and particularly the MBTA’s former “23 and out.” Plus, the state’s film tax credit, a favorite of the House and the Teamsters, which Gonzalez says he’d likely nix. Area where he deserves more credit than I’ve given him, but less than he takes: Municipal health reform, a big saver for cities and towns. Gonzalez claims he was “a big part of making it happen” and asks me to check with then-Massachusetts Taxpayers Foundation president Michael Widmer, who relentlessly championed that cause.